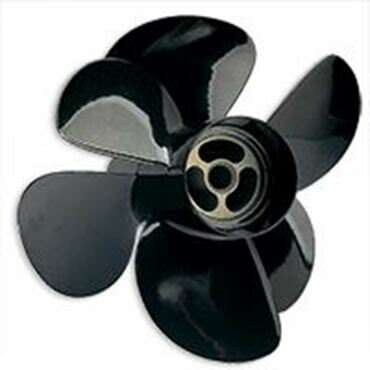 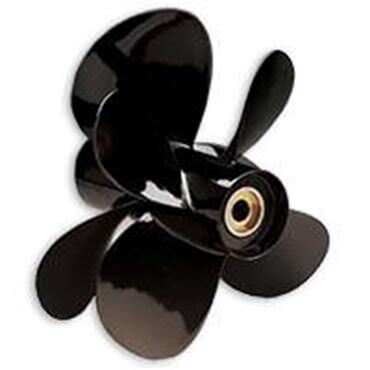 We carry the entire line of 100% authentic genuine Volvo Penta duo props, all at the lowest prices in the marine industry. 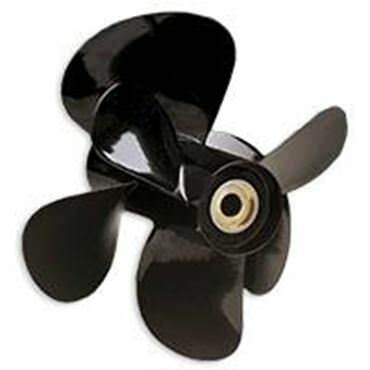 The entire line of Volvo duo props are able to be shipped to over 140 countries worldwide. 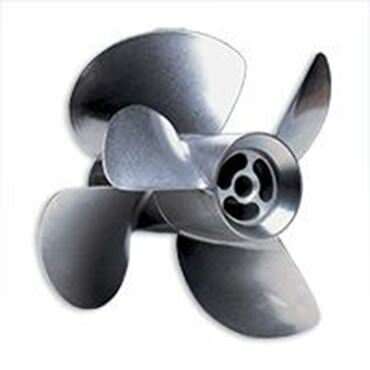 We carry the entire line of stainless steel and aluminum Volvo penta duo propellers including the Type A, Type B, Type C, Type D, Type E, Type F, and others. 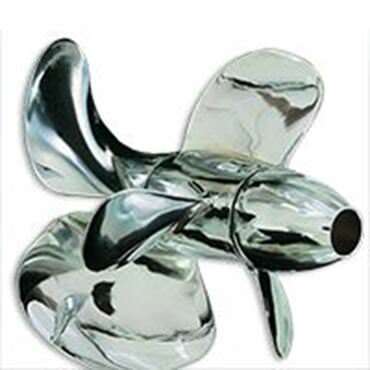 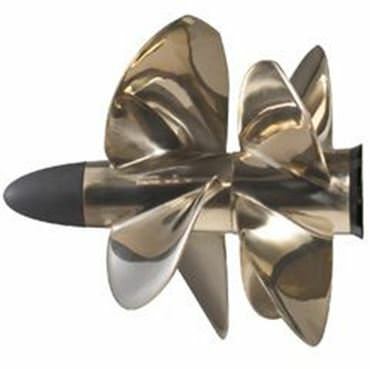 Order your duo prop today and save hundreds to thousands.